I am replacing a timing cover on a 230 mf that has a ad3-152 perkins engine.On the cover their is a strip of metal that holds the camshaft in position. 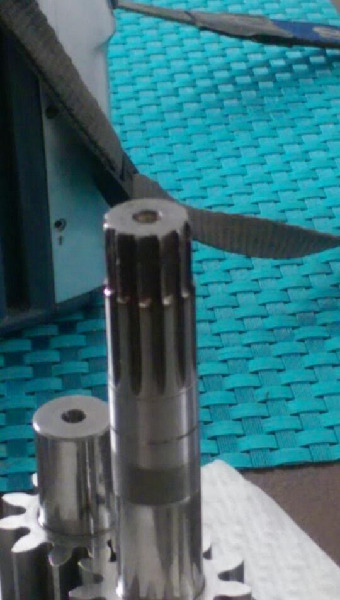 Is there a thrust washer between this strip of metal and the camshaft gear? Thanks Milt.